President Donald Trump’s administration is bringing back pre-nuclear deal sanctions on Iran on Monday. Trump granted waivers to key countries that can now put money in an escrow account to buy Iranian oil, while Iran won’t actually see any of the money. 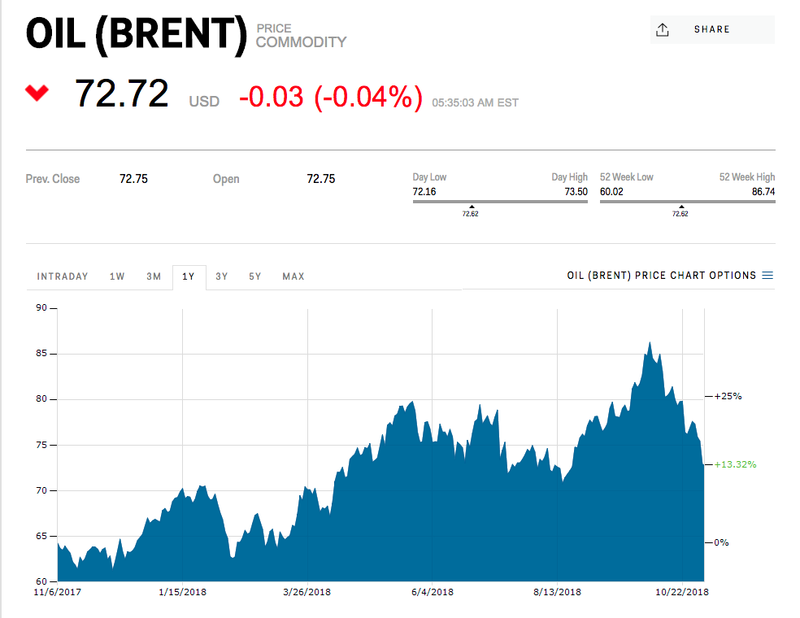 Oil prices are steady around $72, Iran is still in the nuclear deal, and its currency and economy have tanked. These two results mean Trump is effectively having his cake and eating it too. 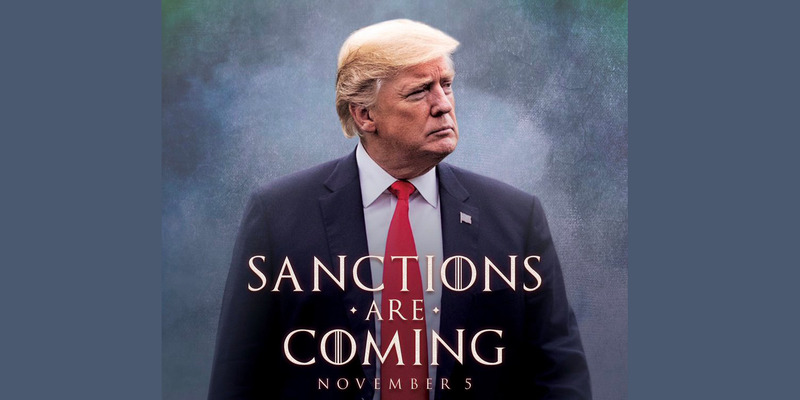 Trump already brought back a wide swath of sanctions on the country’s financial sector in August, after which the rial fell from 45,000 to the dollar to a current rate of 145,000 per dollar. In response, Iran’s government restricted its citizens‘ access to foreign currencies and banking. „Iran’s oil production is down, its revenues are down, and the country is more isolated than it was“ before Trump axed the nuclear deal, Richard N. Haass, President of the Council on Foreign Relations and a former State Department and National Security Council official told The New York Times. „European companies have fled Iran in great numbers. Hundreds of businesses have departed Iran. The whole world understands that these sanctions are real, that they are important,“ Secretary of State Mike Pompeo told CBS‘ „Face the Nation“ over the weekend. Trump’s administration calls its Iran policy „maximum pressure.“ Nonetheless it granted waivers to eight of Iran’s top oil buyers, but in such a way that Iran won’t actually see hard currency from it.